Felipe Linhares Arruda is a Brazilian jiu-jitsu black belt under Lucas Lepri, who also worked extensively with coaches Rubens Charles (Cobrinha) and Luciano Nucci, being a representative of the Alliance Jiu Jitsu team in this martial art’s sporting setting. Regarded as one of the top featherweight competitors of his generation, Linhares made his name while climbing the ranks of BJJ, by conquering medals at important tournaments on the International Brazilian Jiu-Jitsu Federation (IBJJF) schedule, such as the World, Pan, Brazilian National, São Paulo Open and more. Nickname: Linhares is often referenced as “Felipinho” by his peers to distinguish him from other training partners with the same first name. Felipinho means “little Felipe” in Portuguese jargon. Felipe Linhares was born on January 10, 1991, in São Paulo, being raised in the Eastern area of Brazil’s well-known city. As a child, Linhares was overweight and suffered from asthma, issues that set Felipe on the path of sports by medical advice. He was 8 years old when he started taking swimming classes, an activity he kept for 3 years. During his pre-teens, Linhares became increasingly fascinated by martial arts, venturing into kung fu for a short period at the age of 11. By the time Felipe reached the early-teens, he had abandoned sports altogether. This coincided with a time when he was constantly fighting with his brother inside, and the parents believed this change in the dynamics of the house was attributed to a lack of the physical activity for both young men. To release their penned-up energy, and knowing that both teens had shown previous interest in martial arts, the Linhares’ signed their kids on to jiu-jitsu classes. Felipe being 14 at the time. 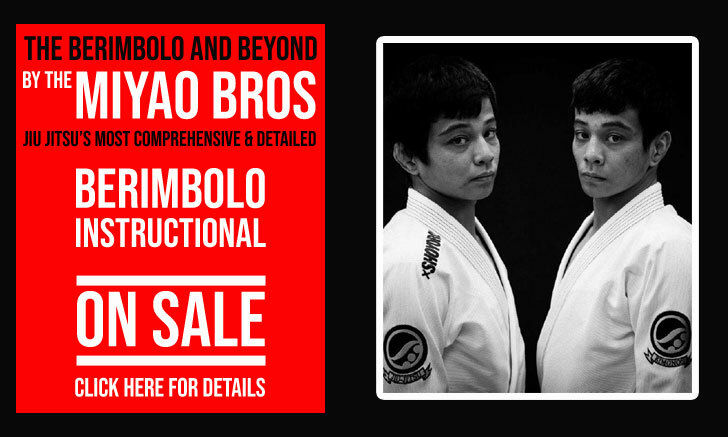 The Linhares brothers first instructor was Luiz Pereira of Equipe Colisão Jiu-Jitsu (Team Collision), who taught under the lineage of Otavio de Almeida, one of the oldest and most history-rich academies in the São Paulo area. 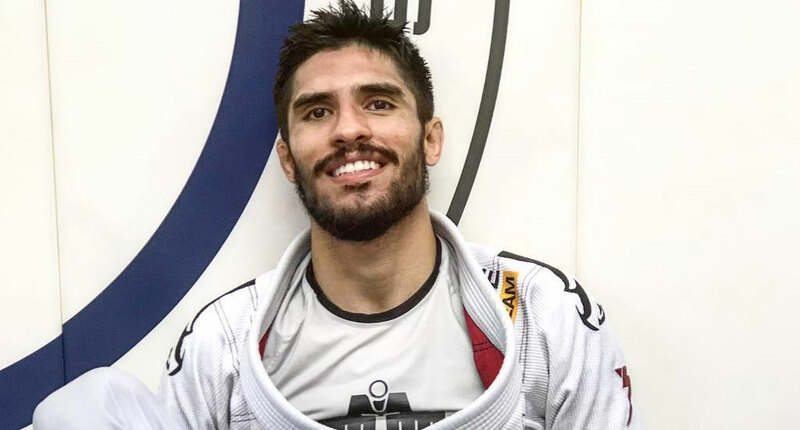 Coach Pereira guided the Linhares all the way up to blue belt, but as he reached this grade, Felipe was already heavily focussed on the statewide tournament scene and looked for a more competitive environment to train at. He found it at the famous Casquinha academy, of Luciano Nucci (Alliance JJ affiliate). As a purple belt, under Master Casquinha’s careful supervision, Felipe started his assistant instructor role at the academy. A roll he learned from this well-accomplished coach. Linhares’ first trip to the United States was in 2012, to compete at the IBJJF Pan American and World Championships, a trip he repeated many times for those same purposes, doing the training camps in Los Angeles with one of his idols, Rubens Charles. In 2018, however, Felipe decided to switch gears and work with Lucas Lepri, and it was the legendary lightweight who graded Linhares to black belt, a ceremony that took place in June 2018. I trainning with Luiz Pereira coach. He feels proud about Linhares and very happy. Tks a lot for represent us.